Well for the most of you who have visited my blog do know me personally and because of which have managed to have the blog viewed in this short span in almost each continents except South America. Gratitude Galore !! For the benefit of others, posting some of my pictures and they definitely fall in the category of Self Promotion / Glorification !! 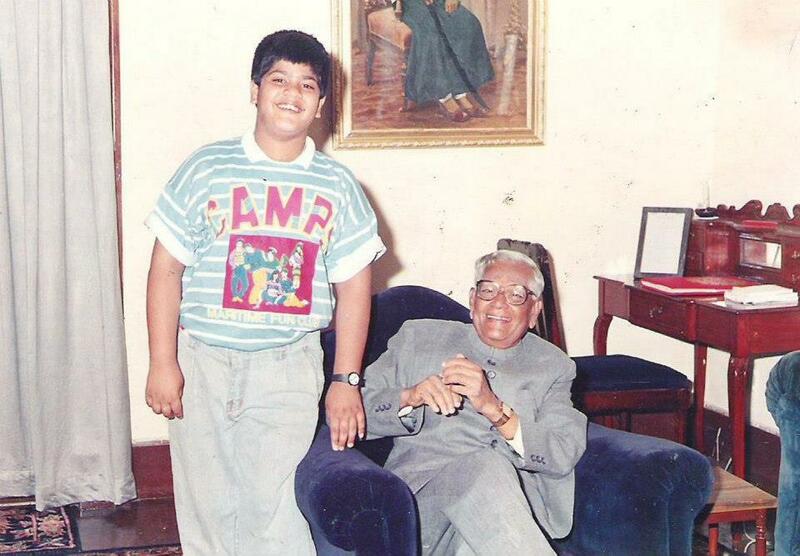 I am the Grandson of the the Ex Chief Minister of Rajasthan Late Mohan Lal Sukhadia, his tenure lasted for a historic 17 years and from there he went on the become the Governor to the States of Tamil Nadu, Andhra Pradesh and Karnataka. 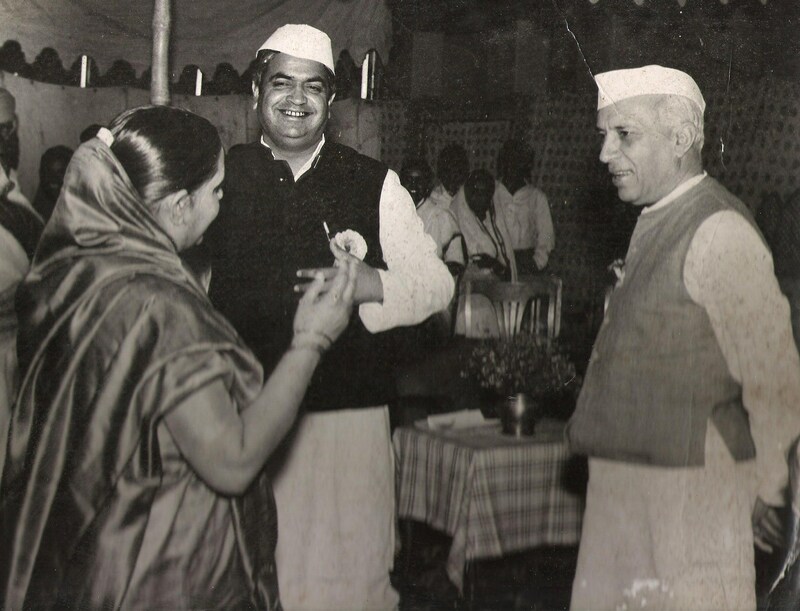 Before he left for the Heavenly Abode he was a Member of Parliament from Udaipur holding the rank of a Cabinet Minister. Subsequently my Grandmother Late Indubala Sukhadia too became the Member of Parliament from Udaipur. President of India Shri Gyani Jain Singh ji paying floral tribute at my Grandfather’s Samadhi Sthal. 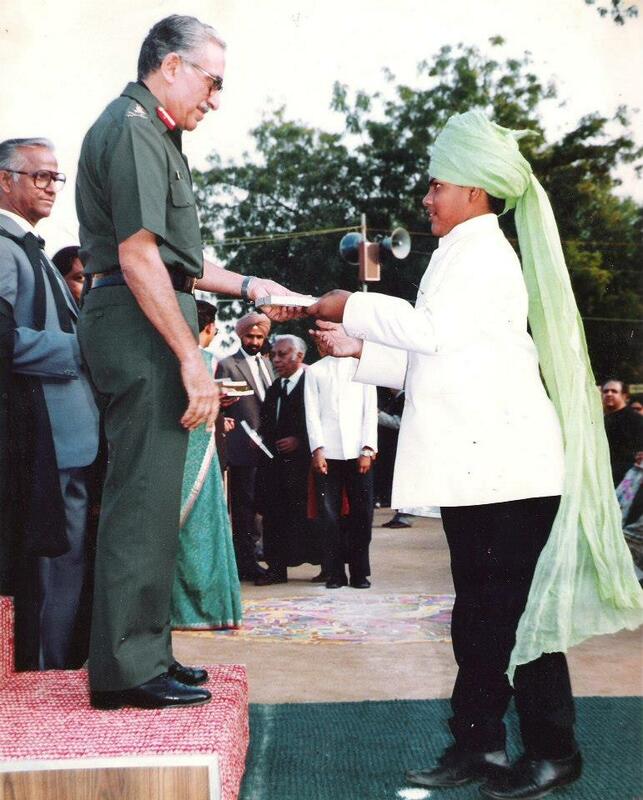 Awarded by the Chief of Indian Army at the Prize Giving at Mayo College, Ajmer. After my initial schooling from Udaipur and went away to the Boarding School : Mayo College, Ajmer from 1988 – 1993. Left the school after completing my 10th Standard to pursue further studies in Commerce at the Sydenham College of Commerce and Economics, Mumbai. Mumbai and more specifically College Hostel at Churchgate was my home for 7 years from 1993-2000. During these seven years i did my Post Graduation in Commerce along with my CA articleship from the prestigious Delloite’s. Returned back to Udaipur in the year 2000 to join the family business and have since been in Udaipur and let’s see how long we both manage to sustain ourselves. Married with 2 kids !! Started pursuing Law in the year 2009 after taking a gap of 10 years from studies and now a Post Graduate in Law i.e. LL.M. in Indian Constitution. 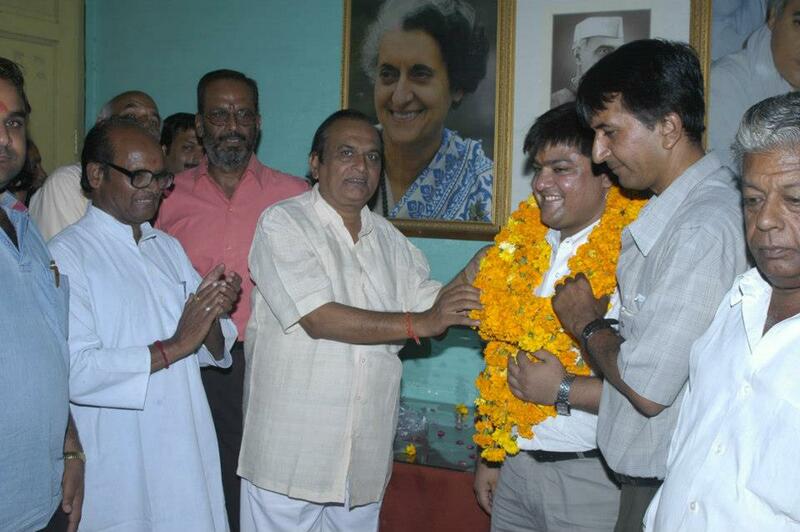 Joined the Indian National Congress in the year 2006. Fought and Lost an election and still working on my growth in there. So most of the pictures that you see here is definitely to show me in a better light than which may or may not be the rightful depiction of my true self. A Movie Freak and avid Book Reader from the Venice of the East : Udaipur !! So that is me , humbly yours ! !